Runner – whatever makes you complete. Along a beach, over a trail, on the track . . . there’s nothing like the satisfaction of a good workout. 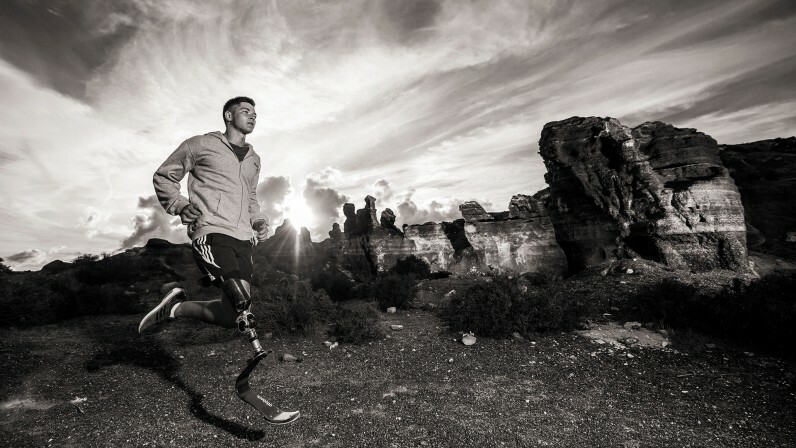 Ottobock’s Fitness prostheses makes it possible to get up and moving again. 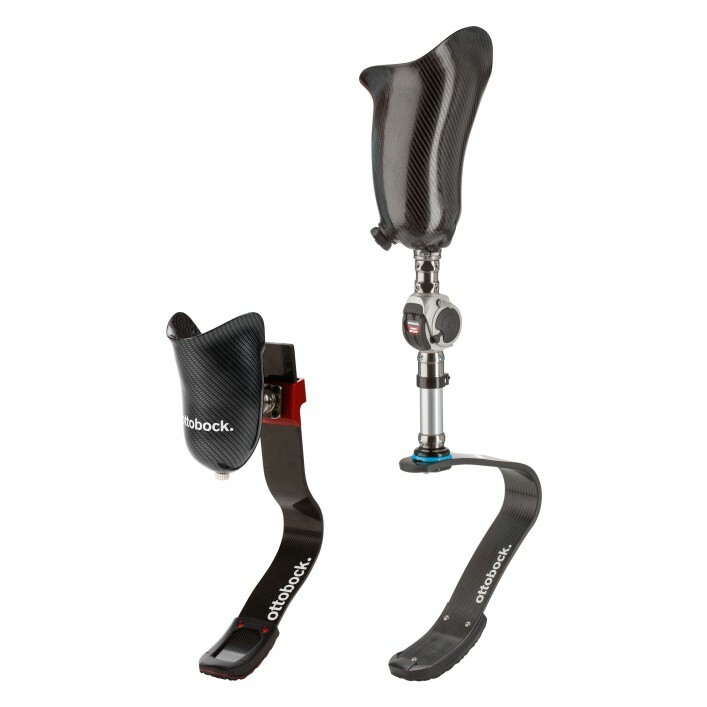 Ottobock carbon fiber running feet combined with the 3S80 knee can help you increase strength and mobility while enhancing your overall health and well-being. 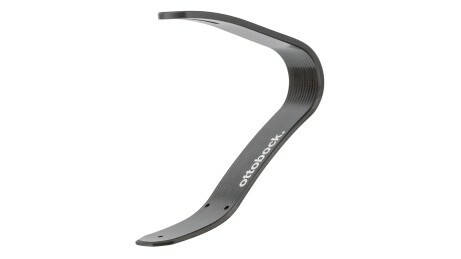 And, if you’re an athlete in training, this is the prosthesis you need. Click on the red “hot spots” in the photo to dig deeper into the fitness prosthesis that interests you. Go to the Advantages for you tab below to learn how a fitness prosthesis can transform how you move. 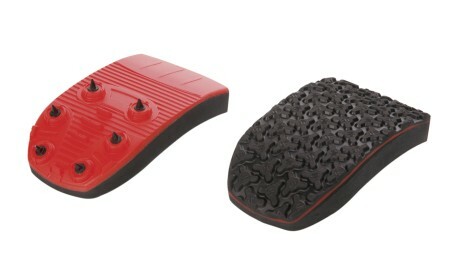 Two types of soles are available for the Runner. The Runner sole for recreational athletes is considered a classic all-rounder for terrain such as asphalt, gym floors and natural trails. In contrast, the Runner spike sole is primarily geared towards performance-oriented competitive runners due to its good traction on tartan tracks. The Runner is characterised by a resilient, lightweight carbon spring, which provides runners with a high level of propulsion and enhanced stability when turning corners. 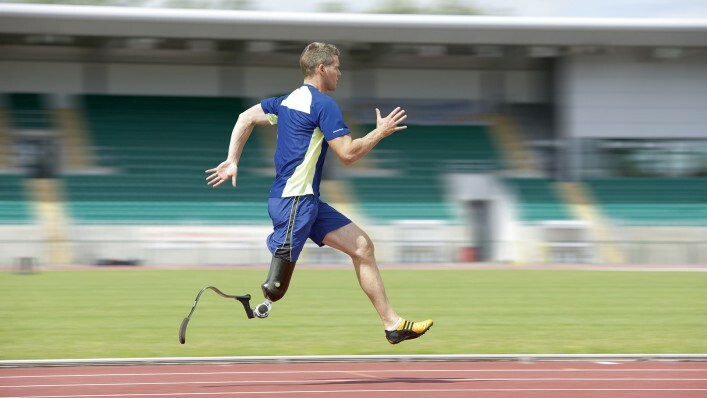 By moving the adapter along the carbon spring, the dynamic response and spring stiffness of the running prosthesis can be adapted to the user´s individual needs. It features powerful rotation hydraulics optimised for running sports, tailored to master even high stride rates. The knee joint is available in two versions: 3S80 Sport and 3S80=1 Sport with low-viscosity oil. The carbon spring foot proves to be very resilient and also provides a high energy return. 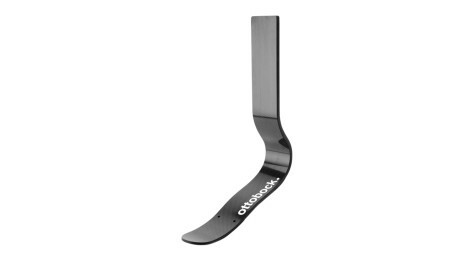 The sport foot is available in various levels of stiffness and different lower leg lengths according to your individual body weight and size. 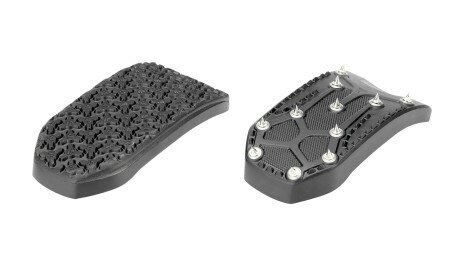 Two different types of soles can be installed on the carbon spring foot: A universal sole with running shoe tread and a sole with spikes for use on tartan tracks. The robust 3S80 Fitness Prosthetic Leg is designed to withstand the wear and tear of any workout level, no matter if you’re an athlete in training or a weekend jogger. Your options are many, whether you’re on a track or uneven outdoor terrain. Choose the Sprinter Foot level of stiffness and the Fitness Sole tread that match your personal running style. Fast changes in speed are no problem for this leg; it won’t slow you down and still provides a secure foot strike for powerful strides. 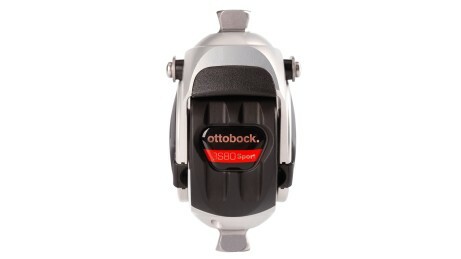 How can I try out an Ottobock Fitness Prosthetic Leg? 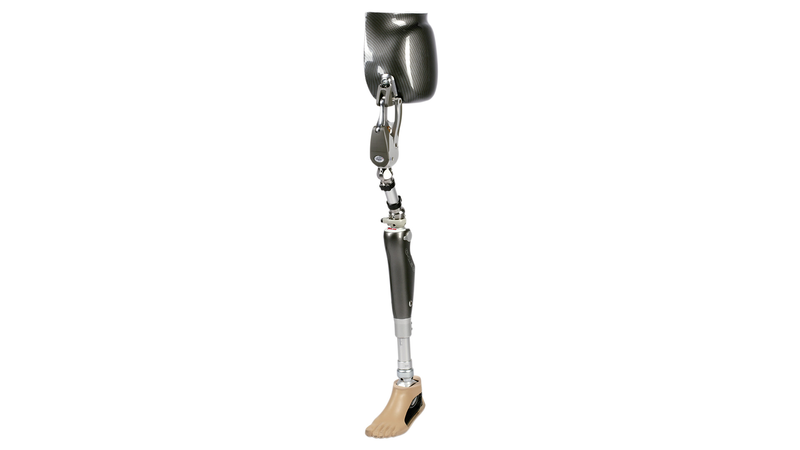 Talk with your prosthetist. If you want to try out an Ottobock Fitness Prosthesis to see how it feels, it’s easy to request a free, no-obligation Try Out. Just ask your prosthetist. If you don’t have a prosthetist you see regularly, contact us to help find a qualified prosthetist in your area. How do I get the cost of a Fitness Prosthesis covered? How can I connect with other people who are amputee runners?